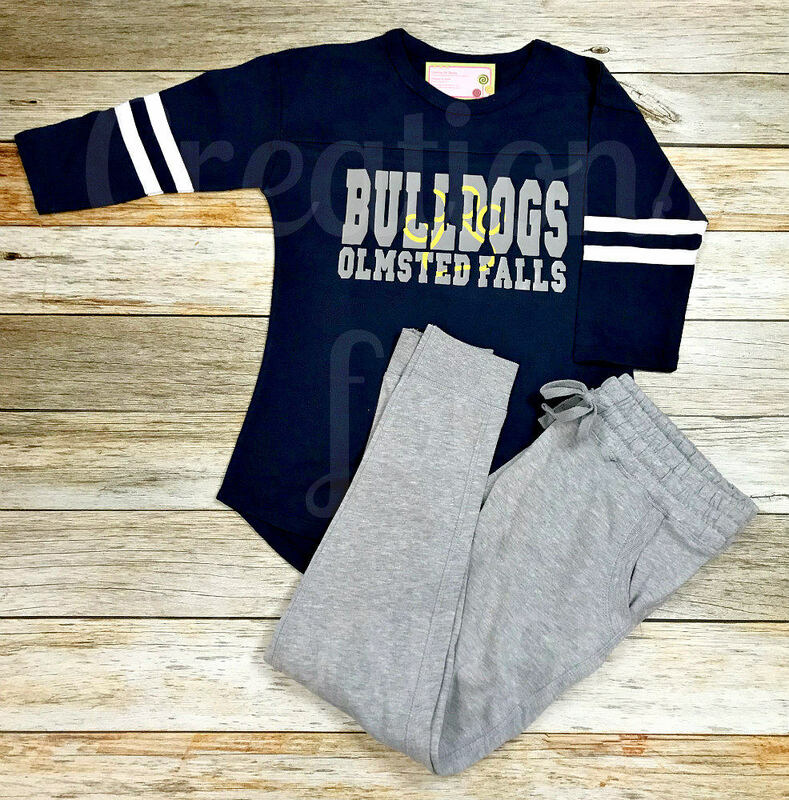 This rally jersey has a feminine fit and is the perfect shirt for you to cheer on your favorite team! Shirt is constructed from 5.5 oz. cotton jersey, 100% cotton. It has white jersey sleeve stripes and a front and back yoke. 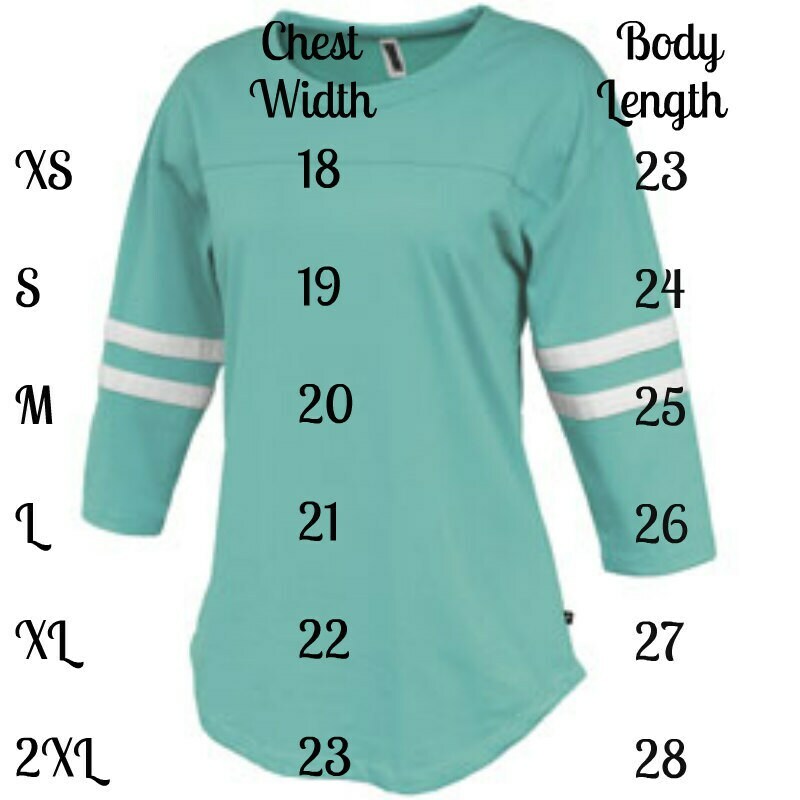 Shirt has a hi-lo curved bottom, a women's fit, and a longer body length. 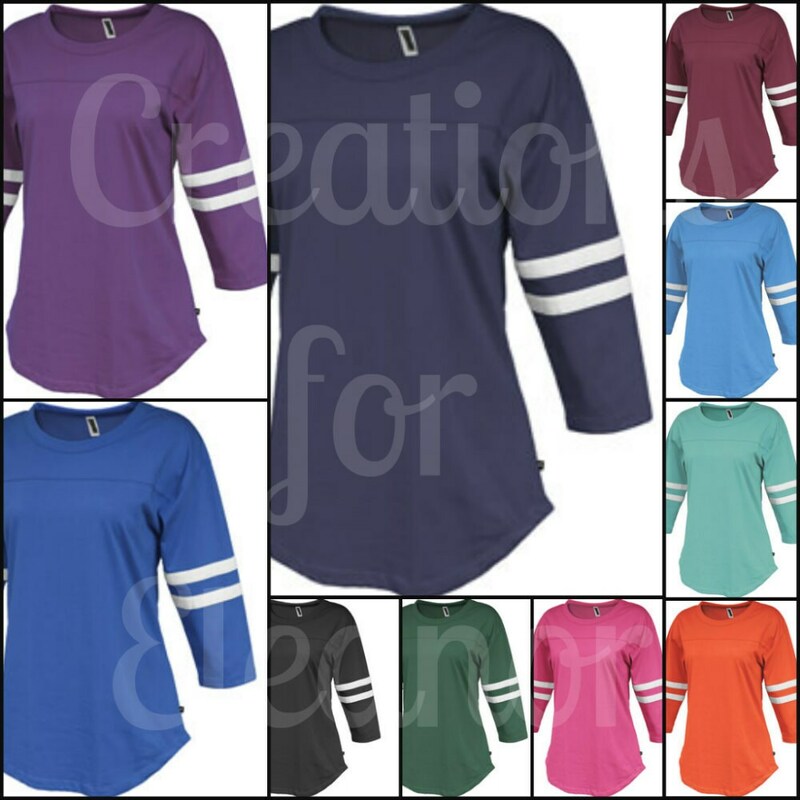 Fashionable 3/4 length sleeves mean you can wear the shirt now and into the spring. Shirt can be done to support any school but not copyright protected teams or logos. Feel free to message us first regarding your specific design to be sure we can do it. 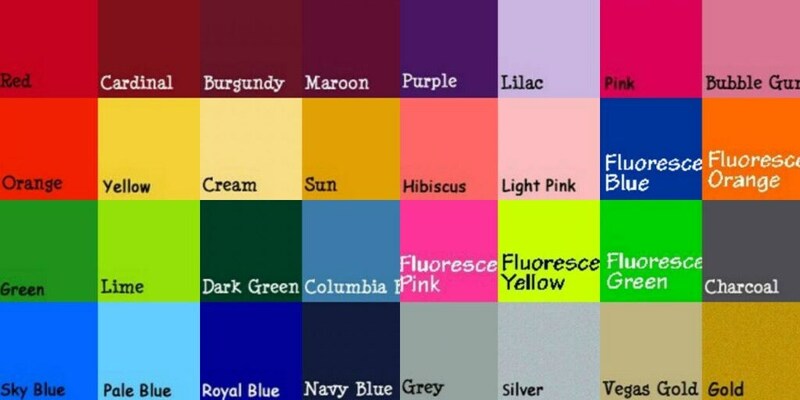 Please indicate 2 color choices at checkout, if no colors are listed shirt will be done in white and grey.